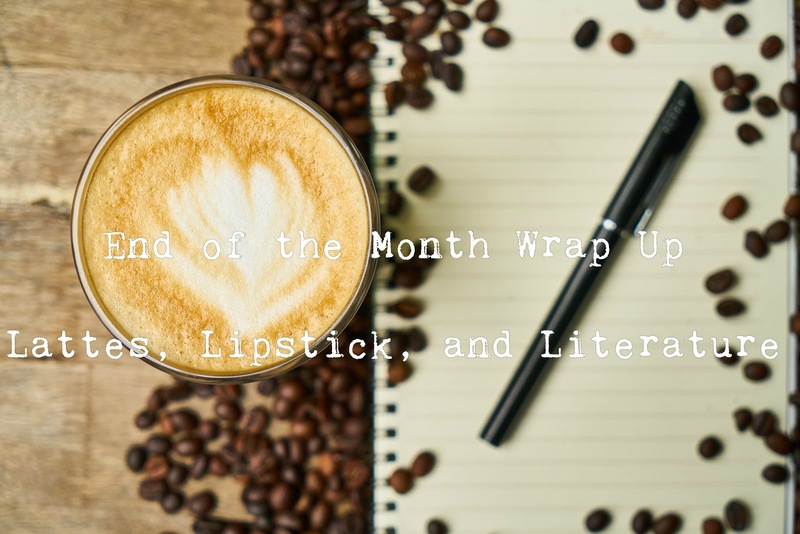 Lattes, Lipstick & Literature: January End of the Month Wrap Up! January End of the Month Wrap Up! Was it just me or was this month long! 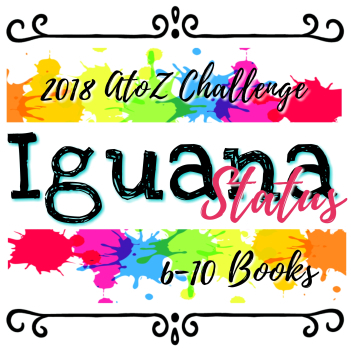 January was a busy month bookwise for me. While nothing remarkable happened I am still happy with how January went. Let's take a look at what happened! I was able to get 7 out of 26 for January, which I think is pretty good! This puts me at Iguana Status. I know it will get harder and harder as the year goes on but I hope Ill get 26 by September (that's my goal!). One think I noticed is that I read a lot of books that start with "S"
For this challenge I have 6/91. Yikes! I absolutely know that I won't be reading all 91 books, but I was hoping to put a much bigger then I did. 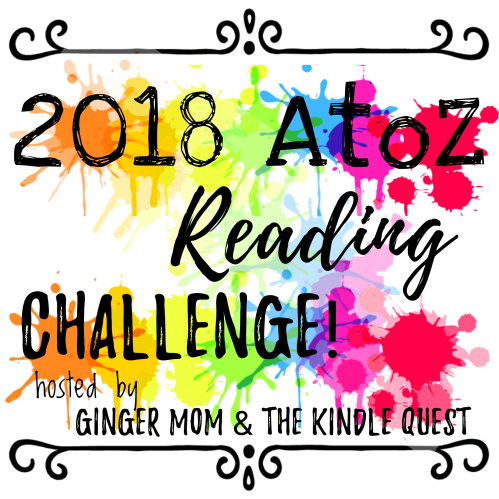 I've read 14 books this month, I am in the process writing a couple of reviews. 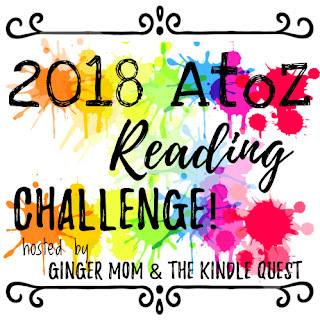 I set my challenge low because I don't like to stress about reading. Well there you have it. I think I did pretty okay. Hopefully I'll keep the momentum up!